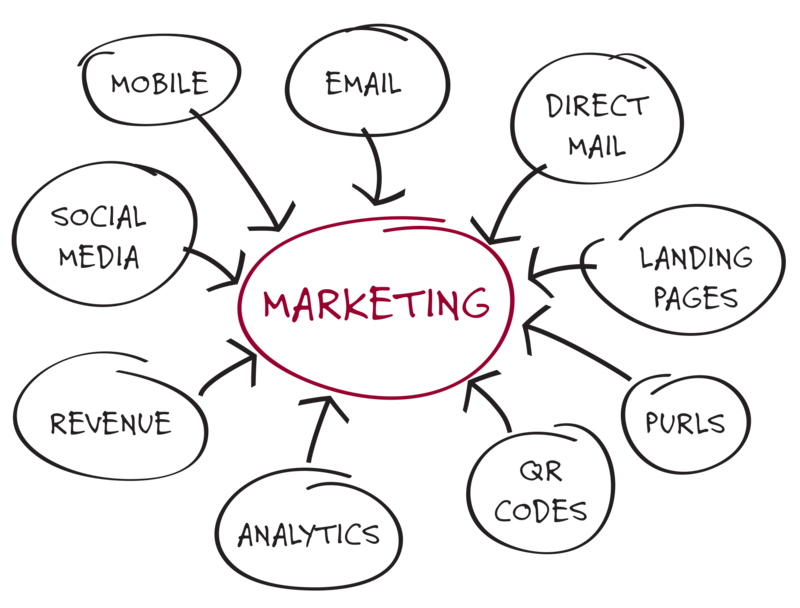 Cross Media is an integrated marketing solution that automates the responses/creation of highly effective direct marketing campaigns utilizing direct mail, landing pages, personalized URL’s, QR codes, SMS text messaging, email, Microsites, response tracking, and more. Data is now the driving force in how we effectively market to customers. How much data do you have on your customers? And which medium is the most effective? Cross Media Campaigns inherently enable the collection of valuable data on customers. This information-gathering not only enhances the effectiveness of future marketing efforts, but can provide accurate measurement of ROI.